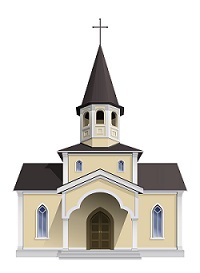 Post the “Download myParish App” image to your Facebook page. Pin it at the top of your FB page so that it’s the first thing people see in your feed. In the bulletin, put in instructions about how to download the app. You don’t have to do this every week, but a couple of times a month is good. Use the App Feature of the Week in the bulletin. (Go to myparishapp.com and look under the “Features” tab.) There’s one for each basic button on your app; that’s 12 weeks of tips! 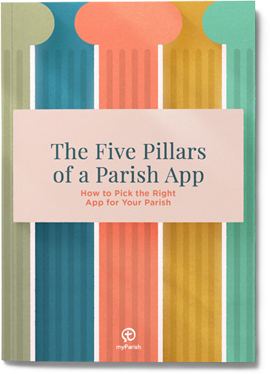 By dedicating a few minutes every week to “best practices” for the app, you’ll see an increase of parishioner use and participation. And that means your job in the parish is easier, and most importantly, people are connecting with their faith, every day.